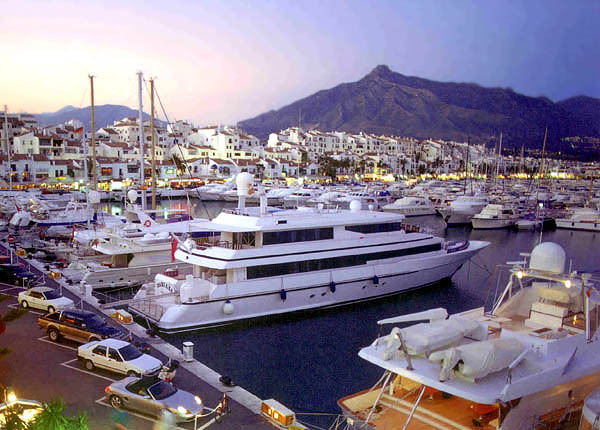 The Spanish equivalent of St. Tropez, Marbella is world famous for its glitzy image and glamorous nightlife. With an endless supply of restaurants, bars and nightclubs located in Marbella's exclusive port of Puerto Banus and on the Golden Mile, Spain's Costa del Sol is just as lively at night as it is during the sunny days. We've found the most luxurious hot spots for you to enjoy on your holiday in Marbella. This exclusive beach club, located on one of the finest white sandy beaches, turns into a nightclub as the sun sets into the horizon. With internationally known DJ's, this club is the ideal hot spot during the summer months known for throwing the best parties all day and night. The perfect place to start out the night, Pangea is one of the most popular pre-club destinations. Featuring a large, open-air terrace and plenty of space to mingle, this nightclub's open atmosphere is truly luxurious. You can party the night away under the stars with the best DJ's in Europe at this open air-terrace nightclub, known as the number one nightclub in Marbella and Puerto Banus with an atmosphere of pure glitz and glamour. Boasting a large VIP area and a secret VIP room with its own hot tub, this nightclub is especially popular among celebrities, so you're sure to be in good company while partying the night away. With 10 bedrooms and 10 bathrooms, our featured property, Villa Regina, is perfectly equipped for large families or a group of friends. 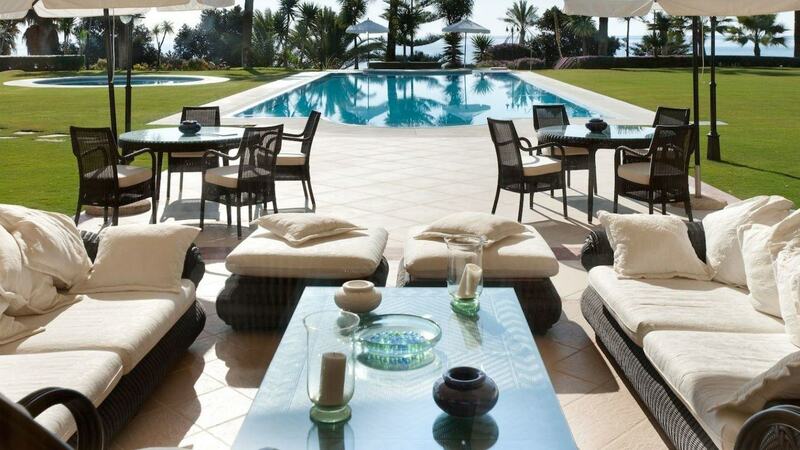 The outstanding beachfront estate, located only a few minutes away from the amenities of Marbella and Puerto Banus, features a luxury kitchen, cinema room, indoor pool, large jacuzzi, sauna, Turkish bath, games room as well as well as a private tennis court and large outdoor swimming pool. Enjoy relaxing strolls on the six acres of tropical grounds that stretch down to the seaside and take in the beautiful scenery. For more information, press the button below. 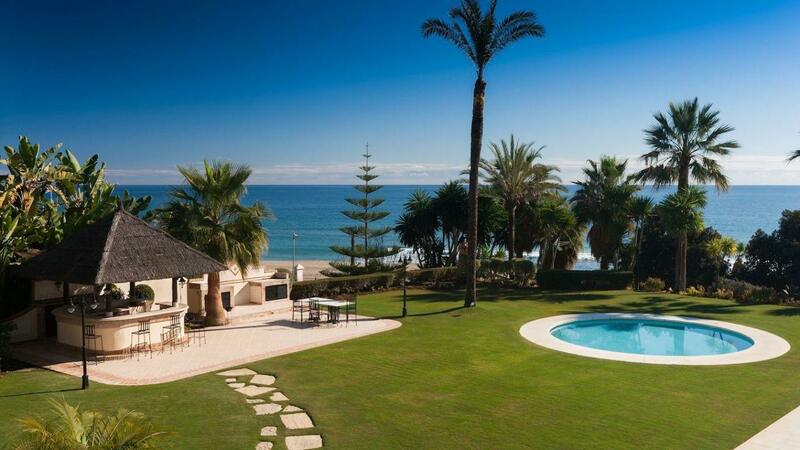 Don't miss out on all that Marbella has to offer! Consider booking your next vacation with LVH Global. 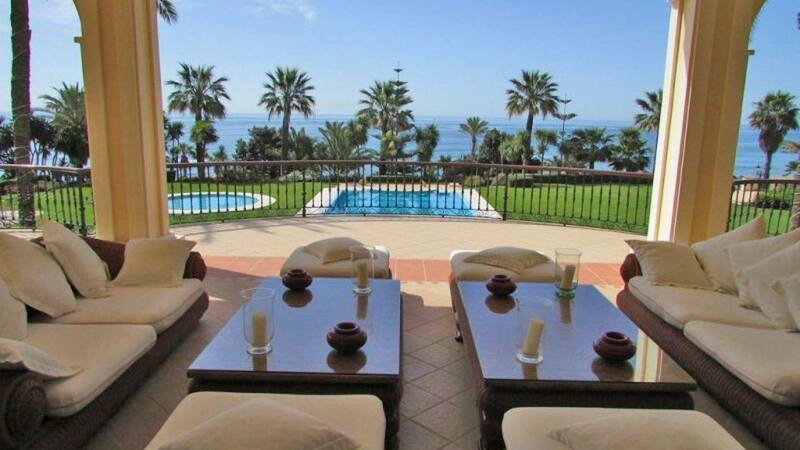 Click below to view our wide variety of luxury properties available for rent in Marbella.